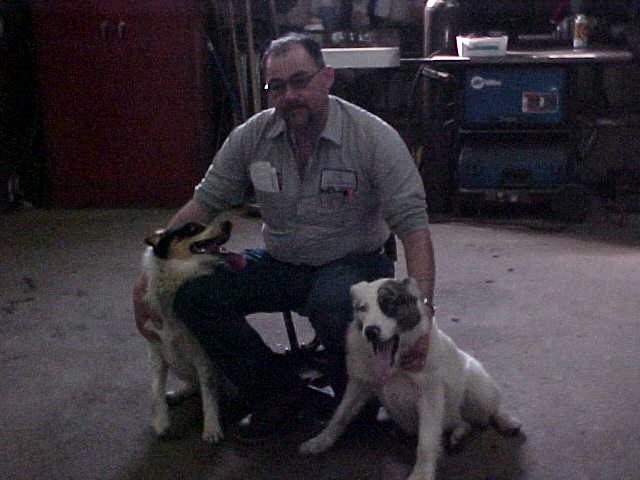 Our Company – Seigworth Road Supply, Inc.
Ken Seigworth, Born February 24, 1938 and Malvene Creese, Born March 23, 1939; Wed on March 12, 1960. 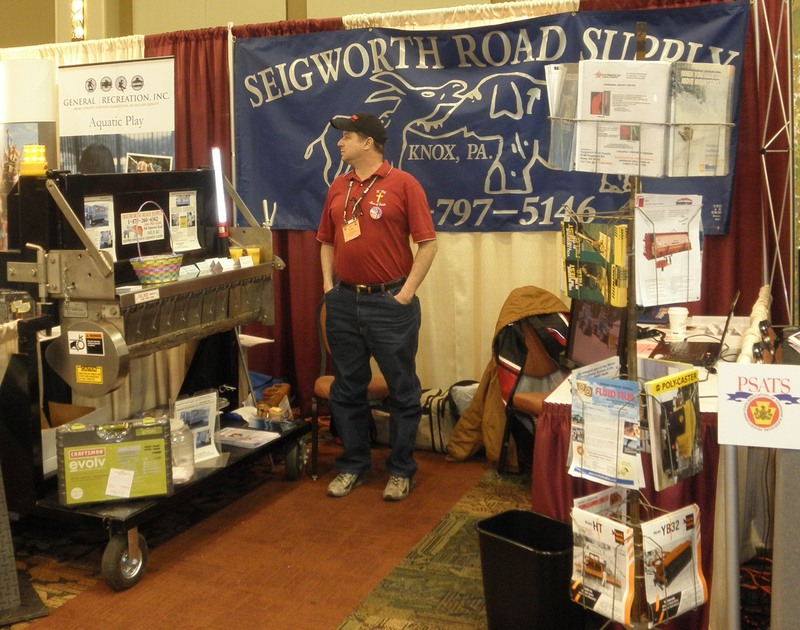 Ken in his early years worked many places, from Roving Manager for Dean Phipps Stores, to driving tour bus, to working for Corry Bridge & Supply when in 1967 he had an idea to go into business and he founded Seigworth Road Supply with Mac and Family. Ken and Mac originally had an office in their house and used the small outside building for storing the parts and supplies. 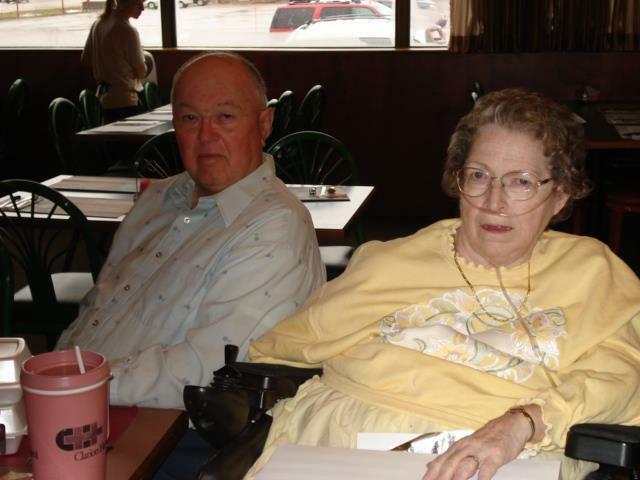 Their orignial goal was to supply Clarion Co. and its surrounding counties. 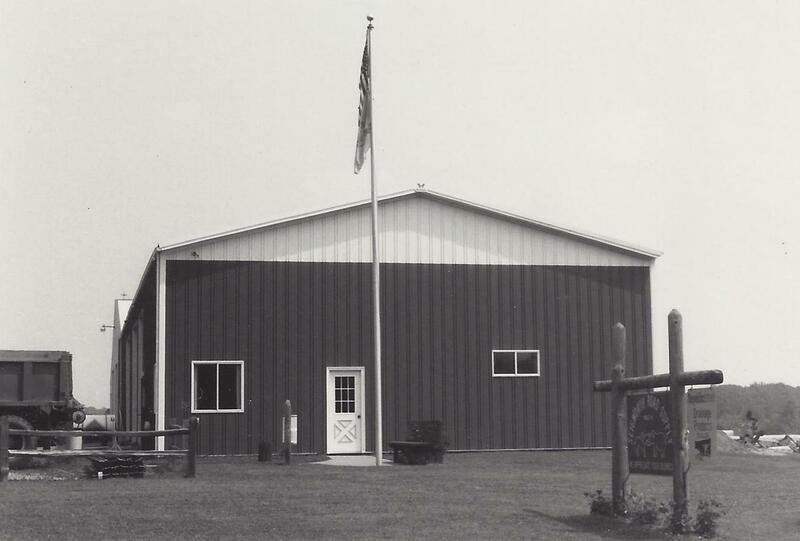 In 1970 the business expanded and the first building was bought and built. Inside included and office, parts room, 2 work bay garage, and a warehouse. 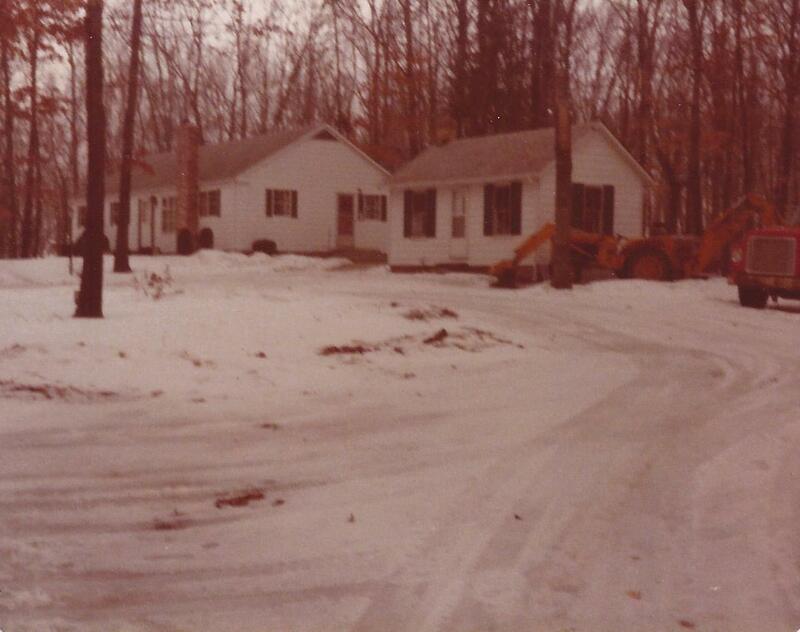 Business was good through the 1970s and by 1979 it was time for expansion. 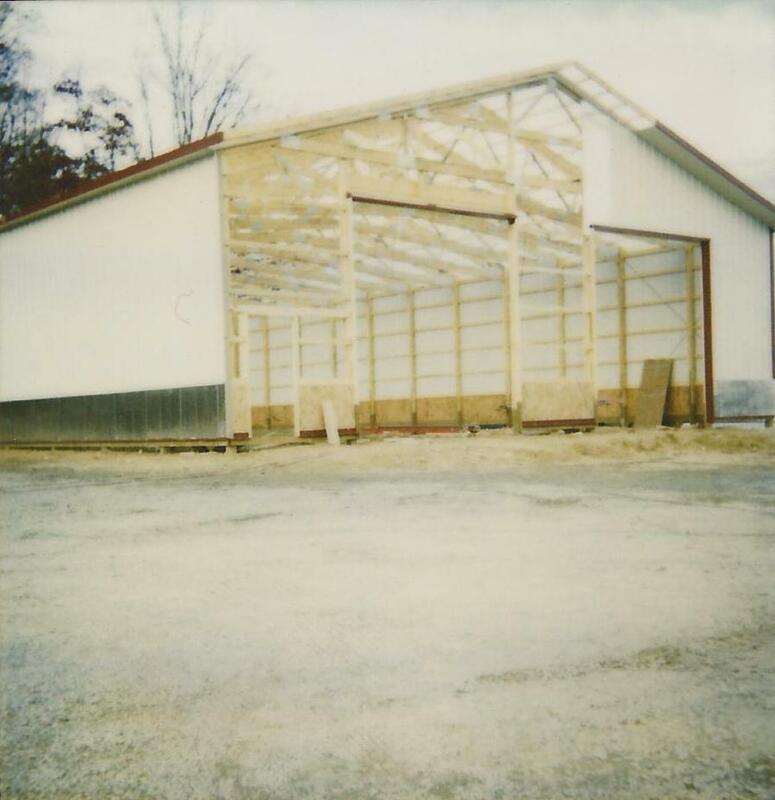 In 1979 the next building was added. 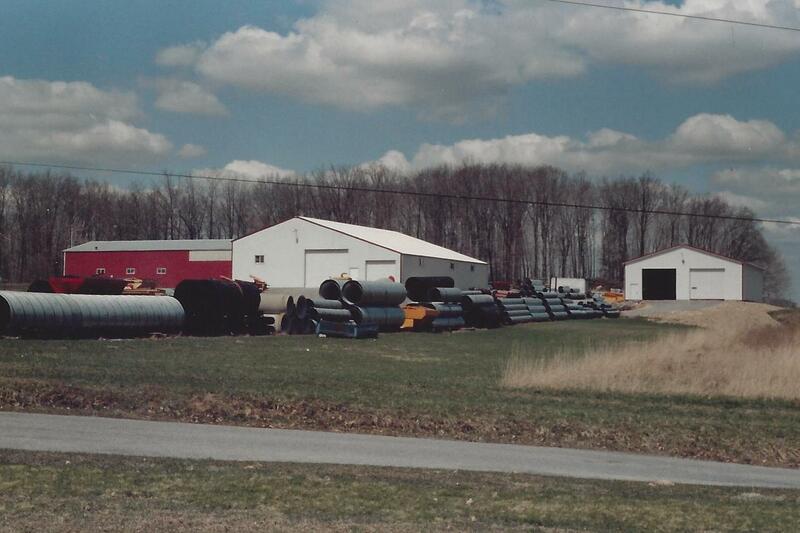 It was used for housing product, forklifts, and delivery trucks. 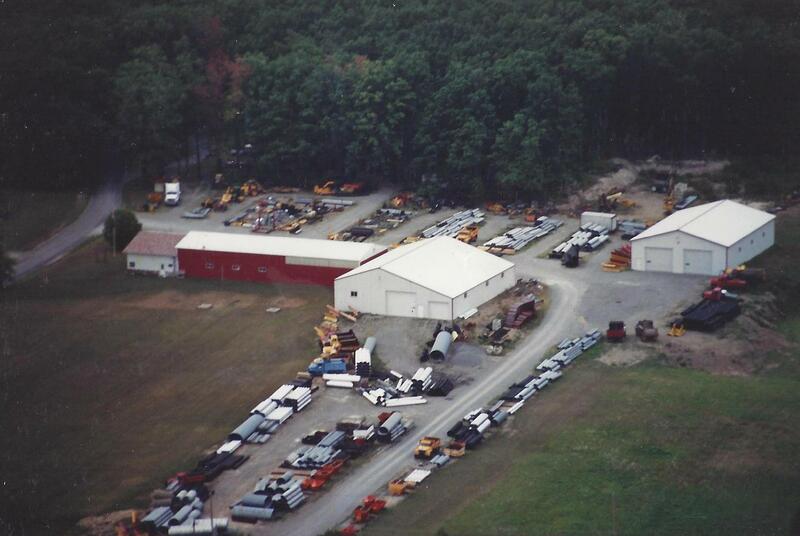 Business was good through the 1980s and it was good enough that it required expansion of Seigworth Road Supply and so another garage was added to move the delivery trucks into and to help with parts storage. 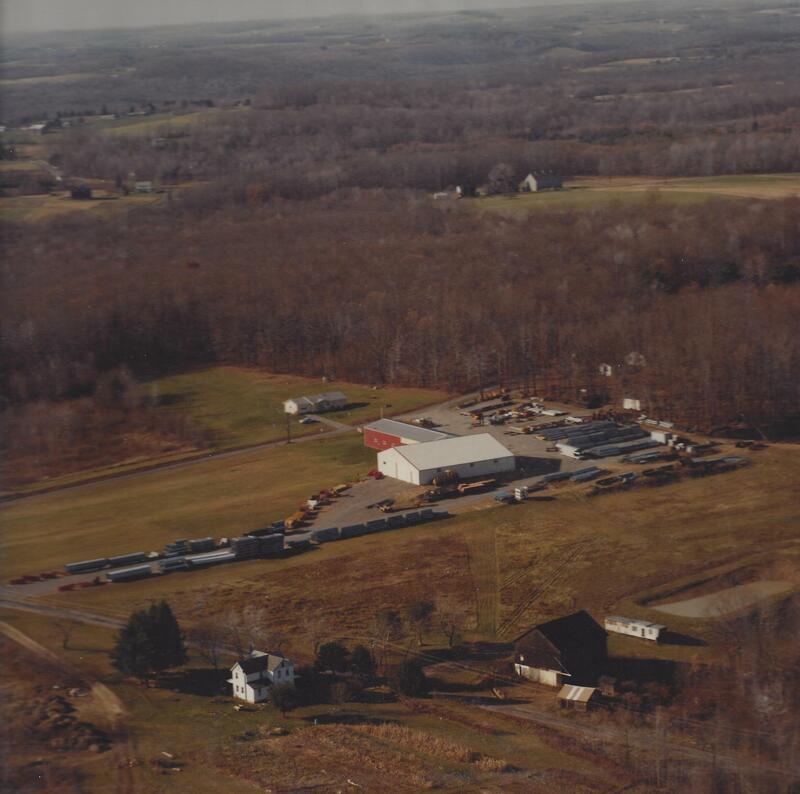 In October 1996, the newest building was added to help with expansion of business and to add some extra work bays for the crew of Seigworth Road Supply. 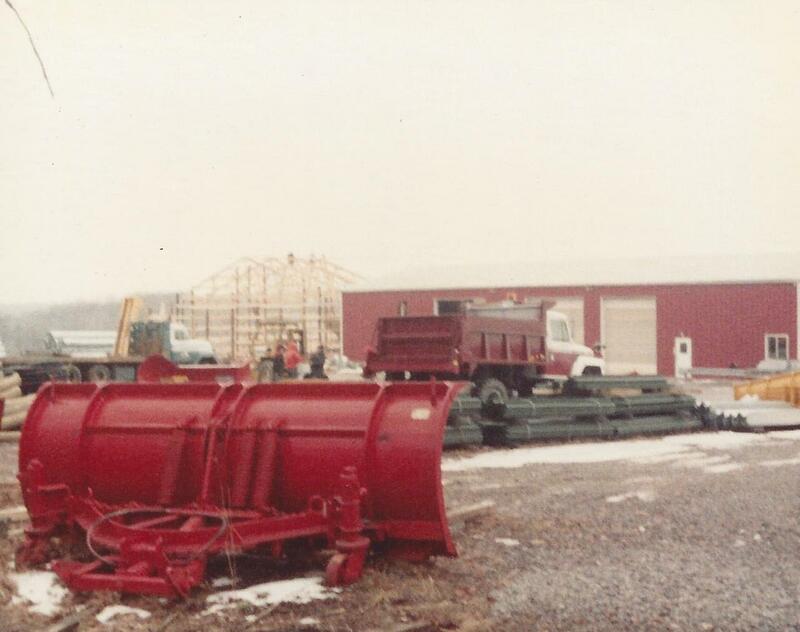 The companies main purpose is to provide Snow Plow Trucks, Snow Removal Equipment, Mowing Equipment, SideDozers, Pipe, Guard rail, Signs and Sign Posts to Municipalities, Townships, Boroughs, and Individuals seeking such needs. 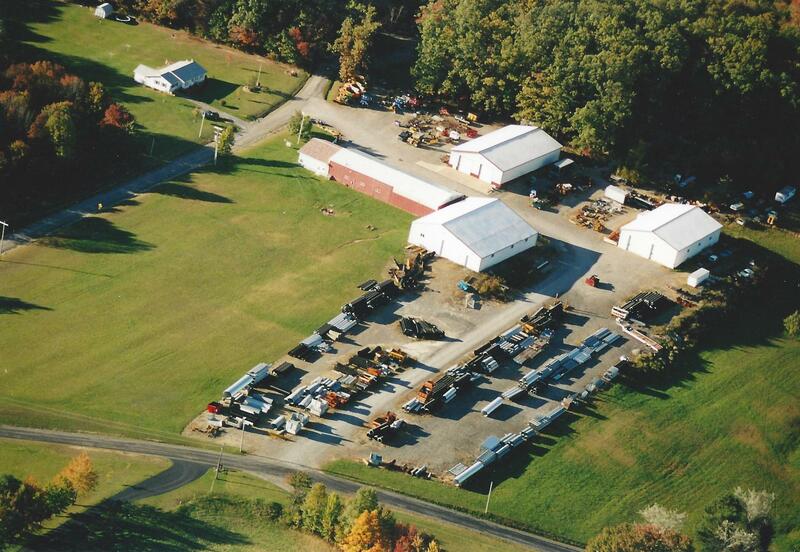 Seigworth Road Supply, Inc was founded by Ken & Mac Seigworth and is currently Operated by Alan Seigworth in Knox PA.
Our Office Hours are Monday through Friday 8:00am to 4:30pm and Sat. By Appt.